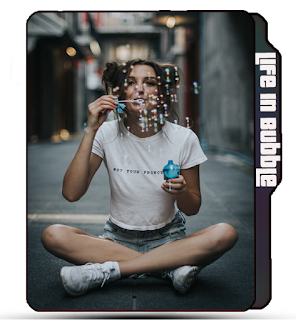 Bubbly girl icon, Girl making bubble, cute hair girl, cute girl photo icons, girl icons, bubble icon. CreativeFolders '+g+"
Girls Icons Random Icons Bubbly girl icon, Girl making bubble, cute hair girl, cute girl photo icons, girl icons, bubble icon. Bubbly girl icon, Girl making bubble, cute hair girl, cute girl photo icons, girl icons, bubble icon. Bubbly girl icon, bubbles icons, cute hair girl, cute girl photo icons, girl icons. 😇 Name : Bubbly girl, cute hair girl, cool photo icon. 😊 Category : Photoshoot icons. 😉 More Labels : Bubbly girl folder icon, girl folder icon, cute girl icon, bubble icon, girl icon, girl making bubble folder icon.